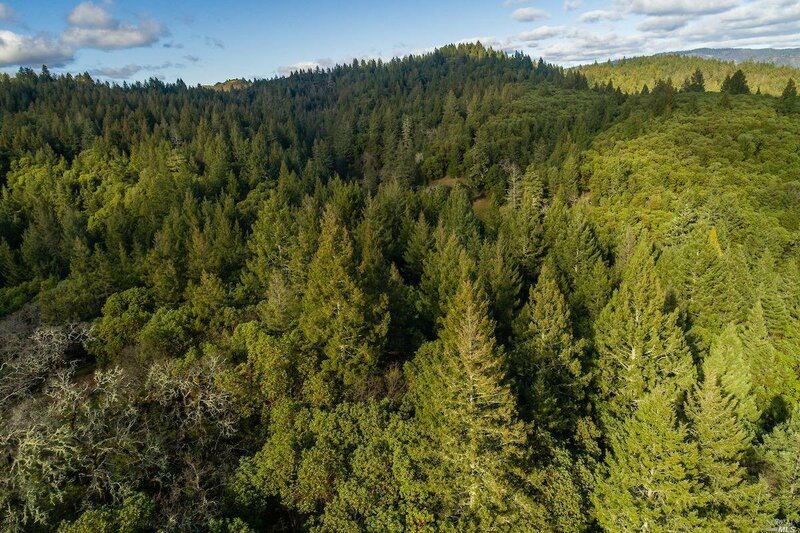 Pristine acreage with unparalleled panoramic views! 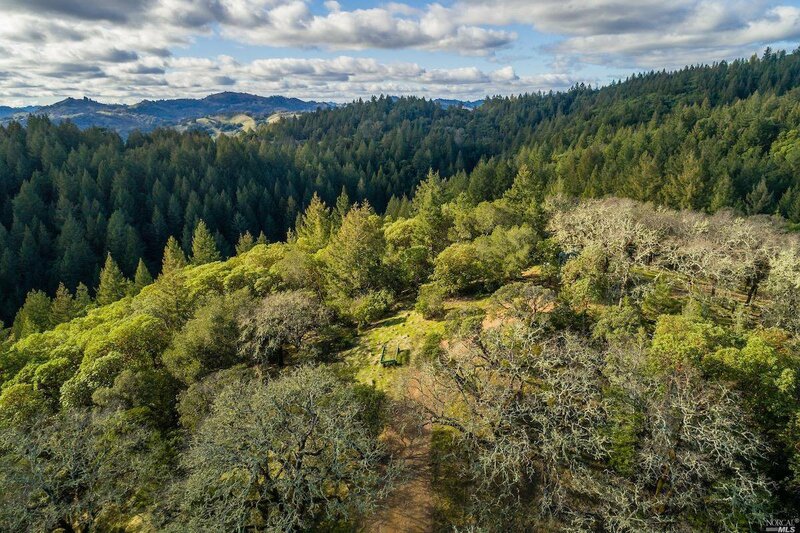 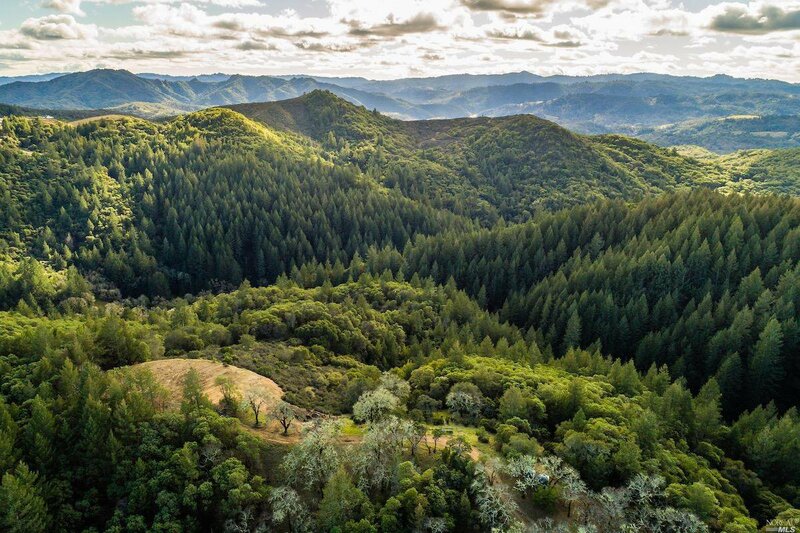 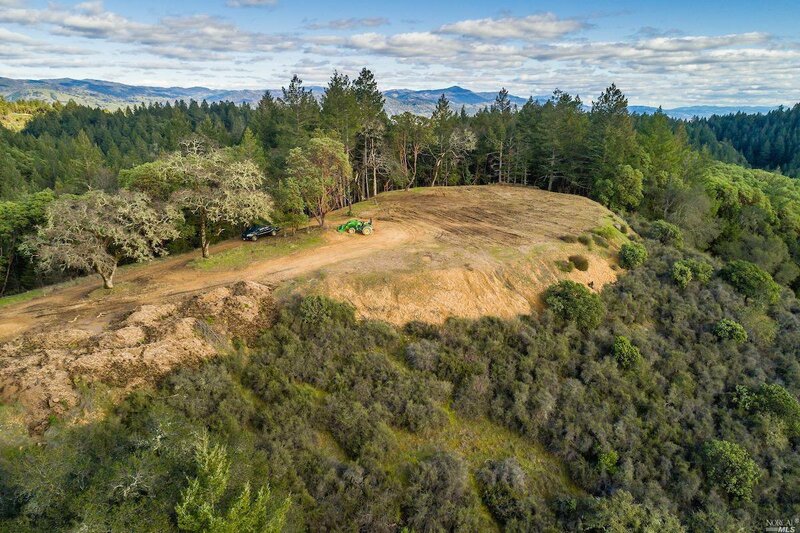 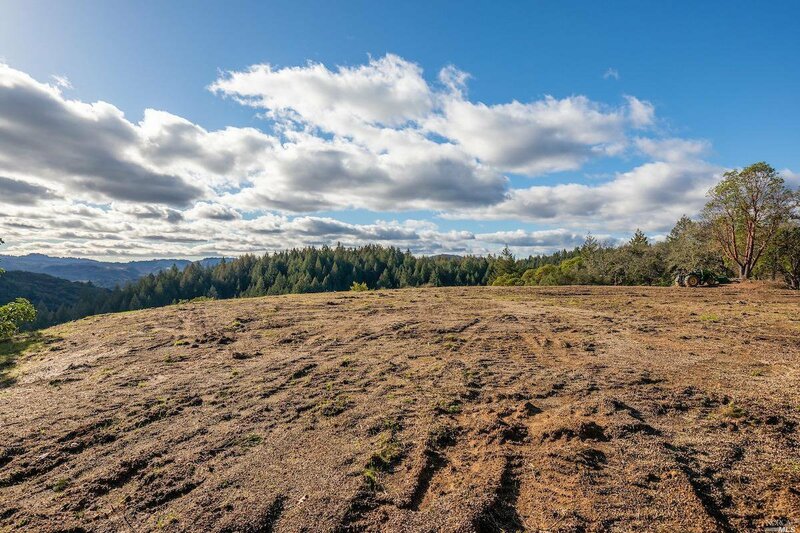 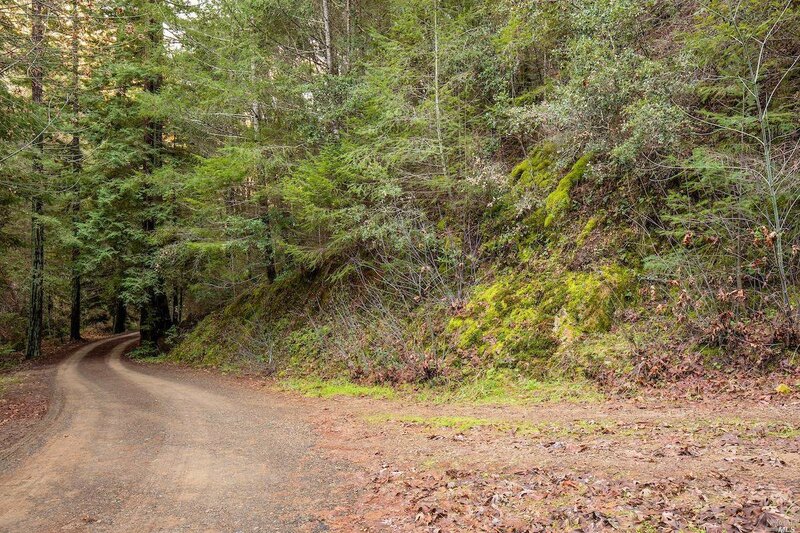 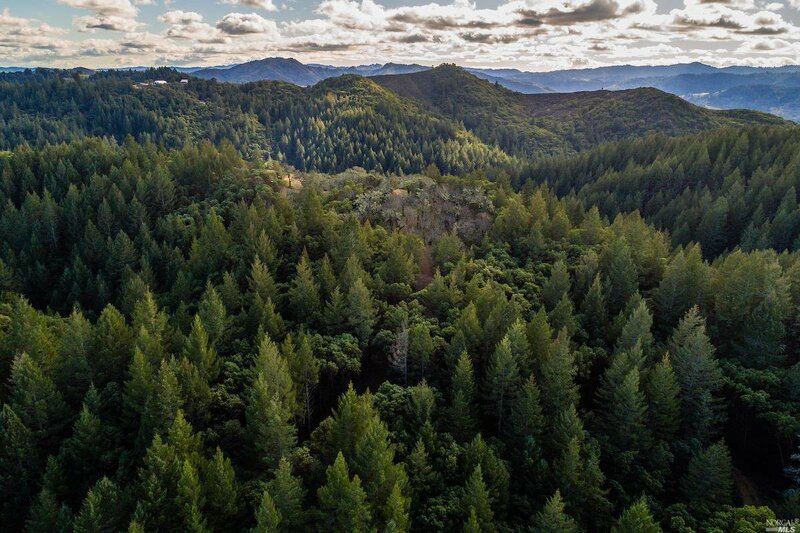 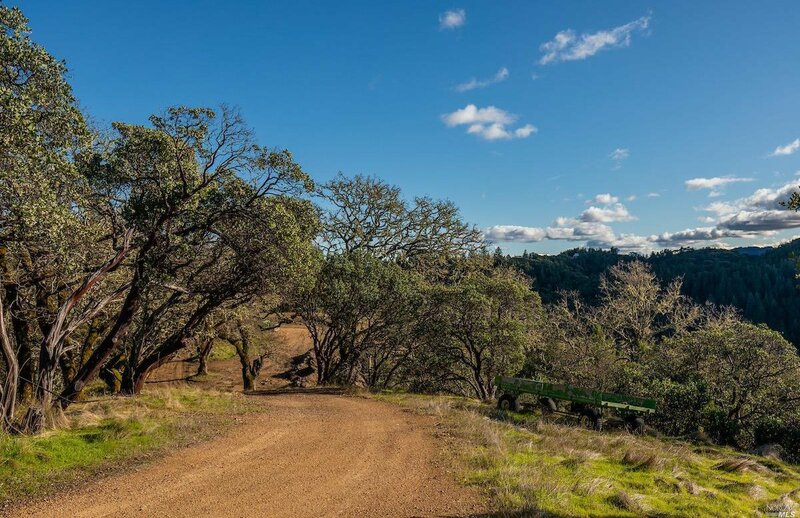 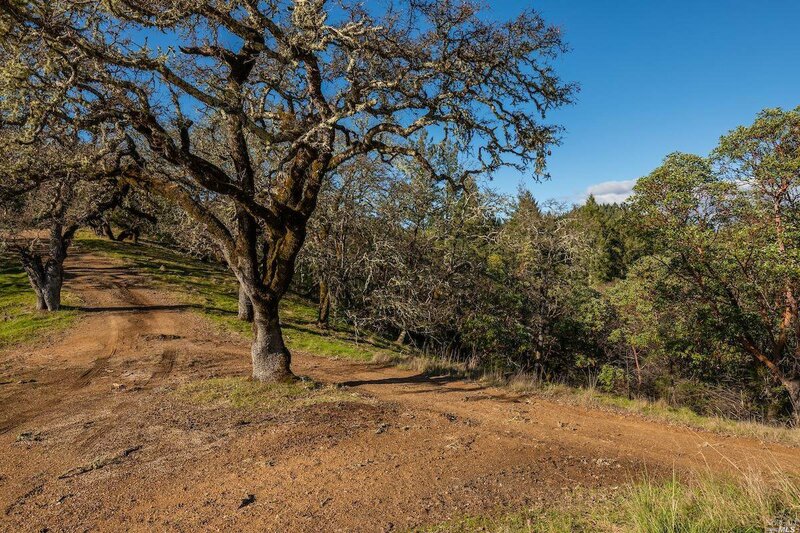 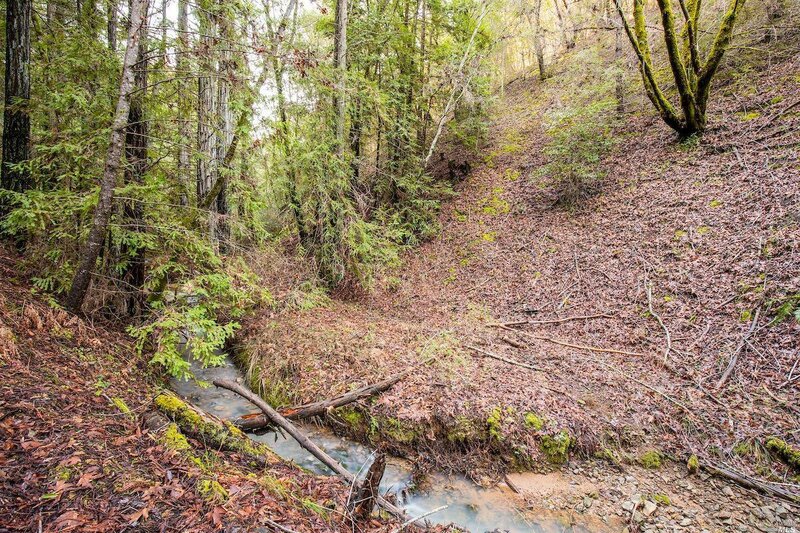 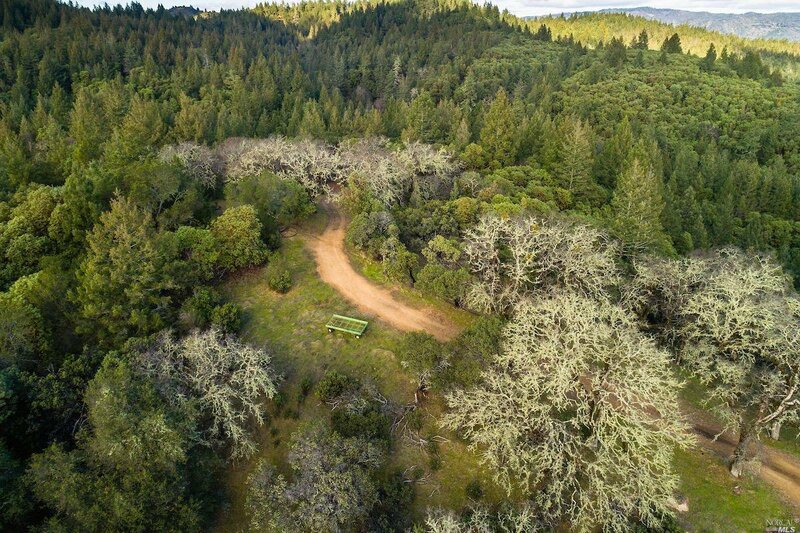 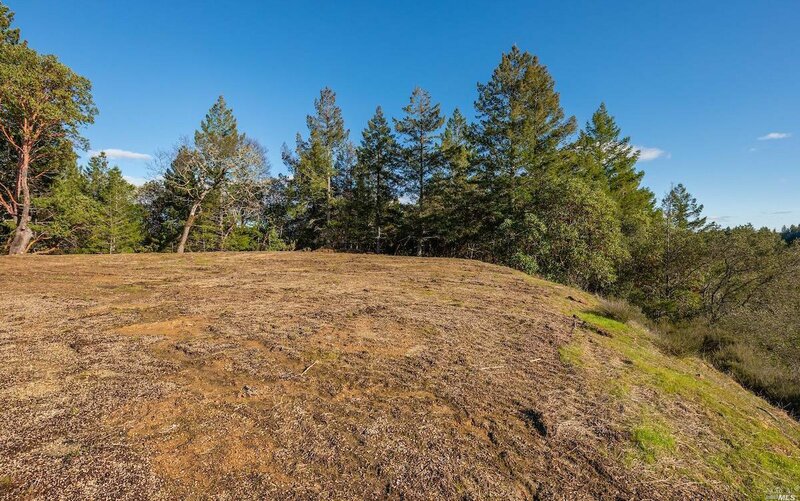 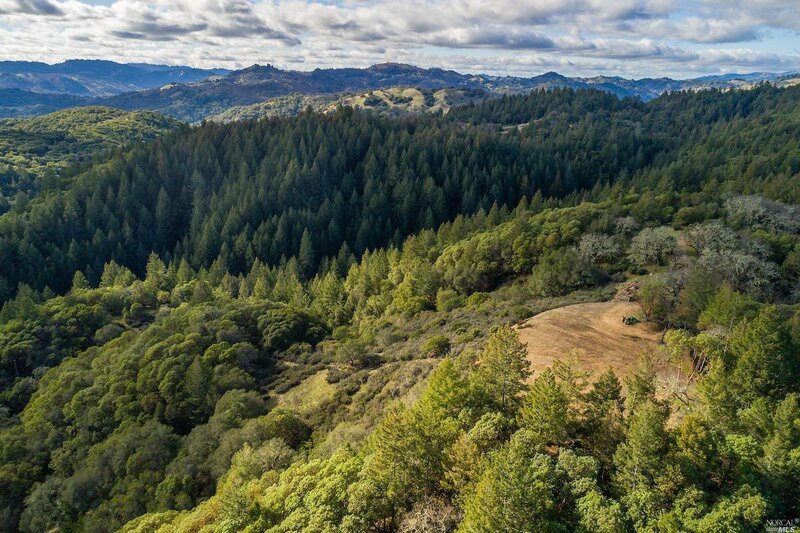 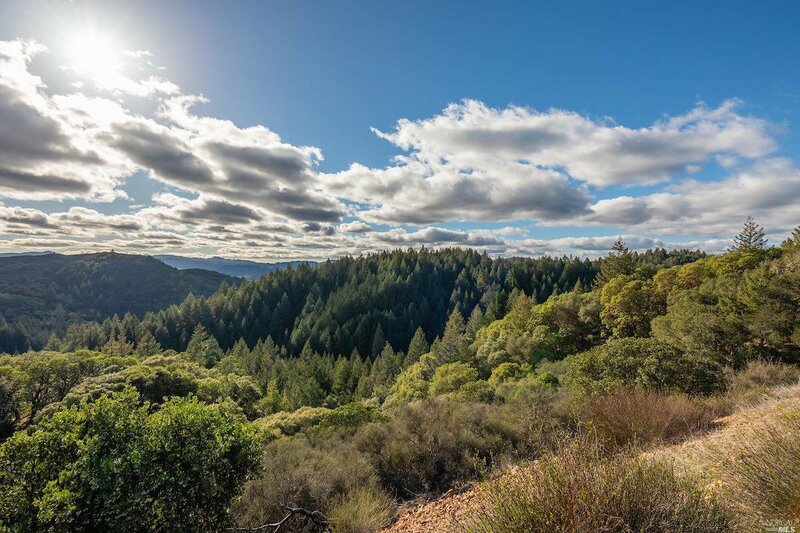 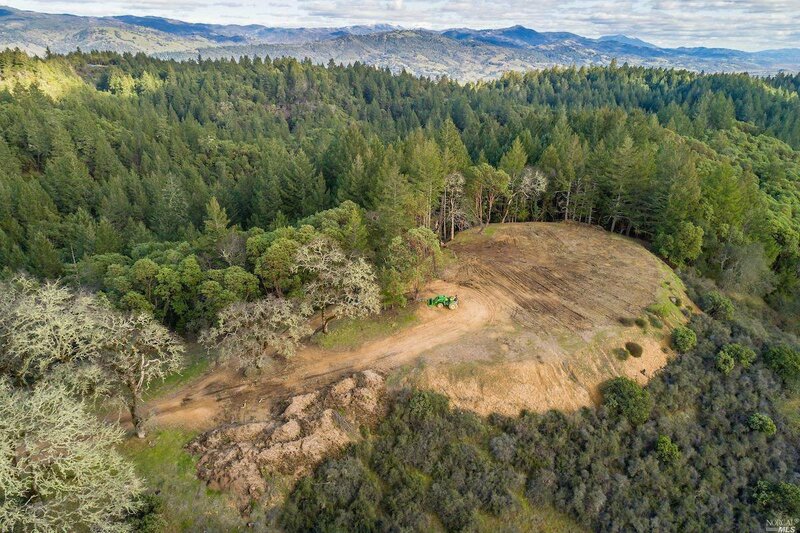 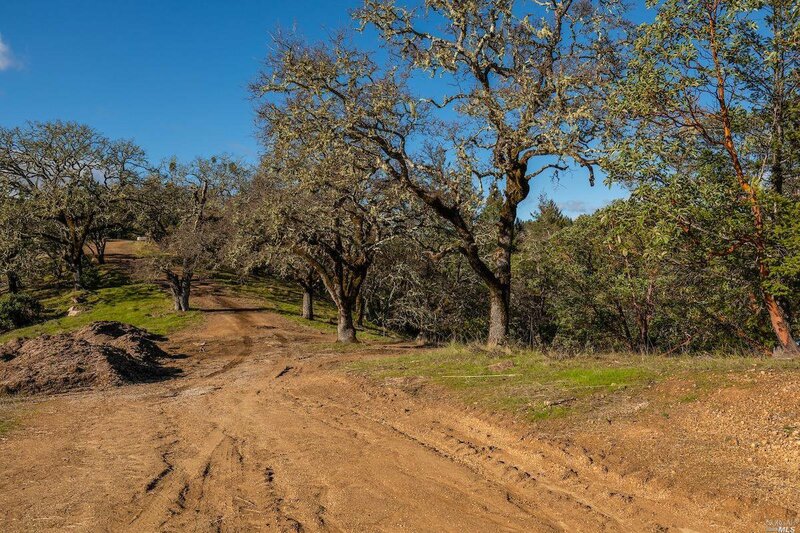 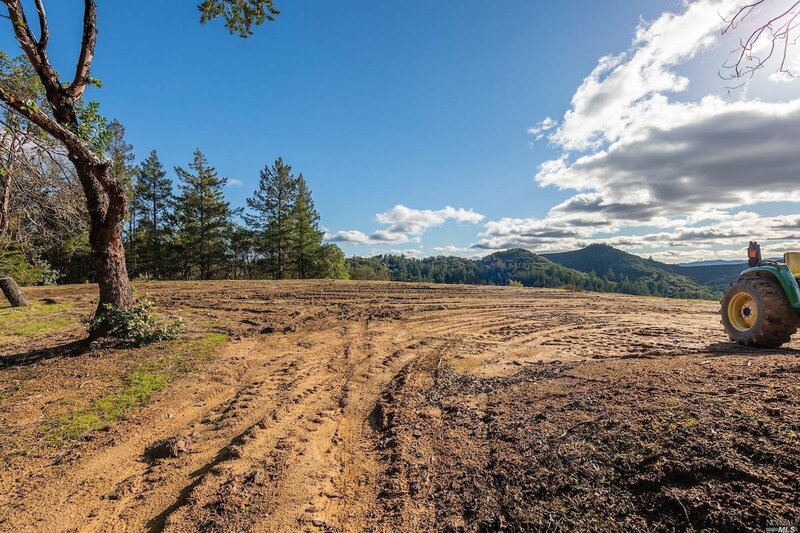 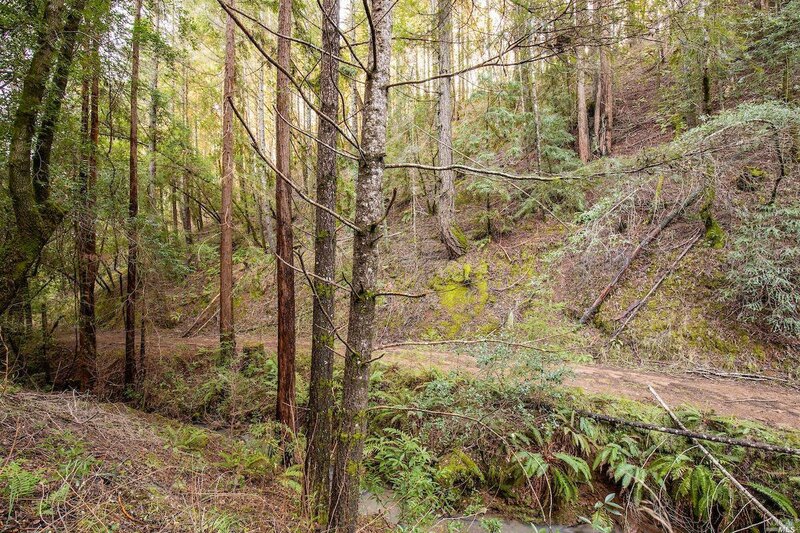 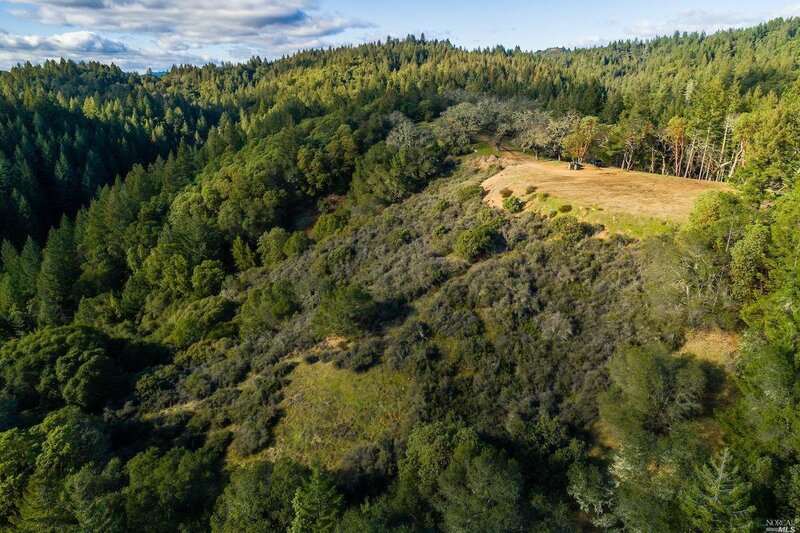 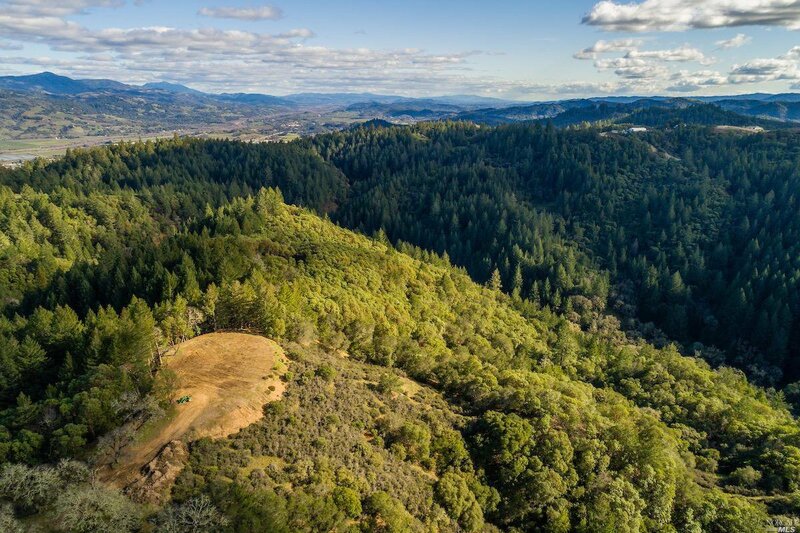 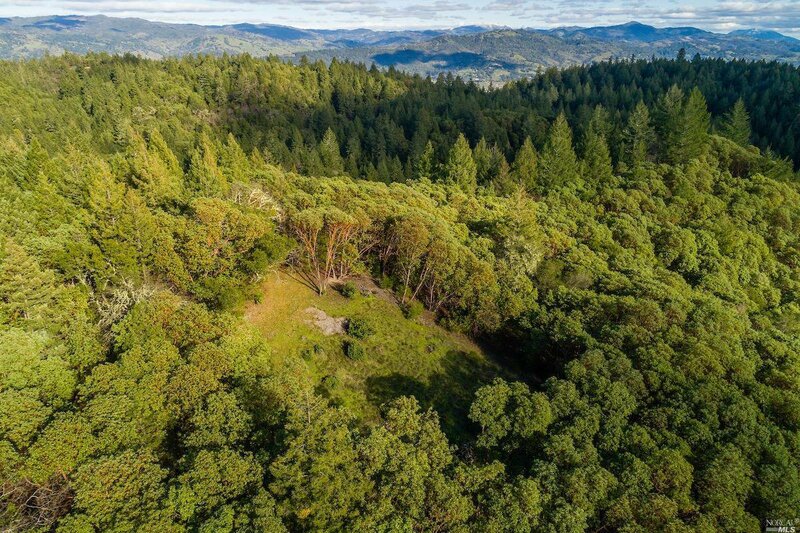 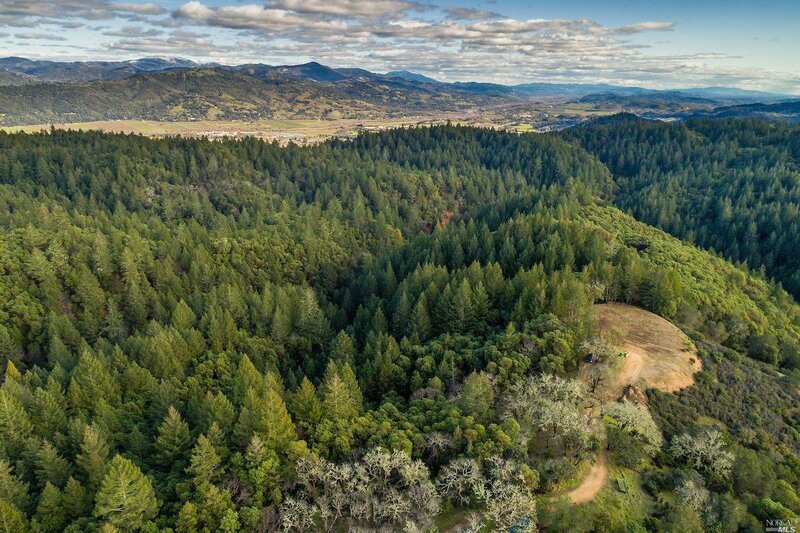 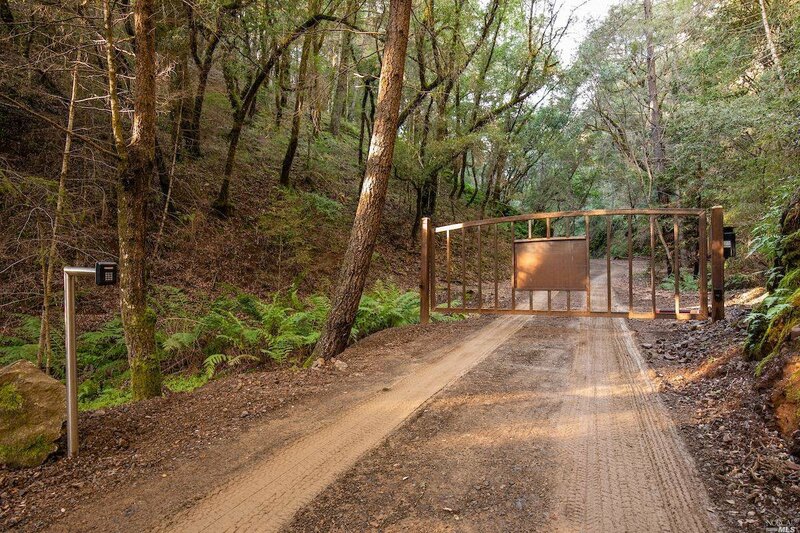 133 acres within minutes of Cloverdale and roughly one and 1.5 hours from the Bay Area. 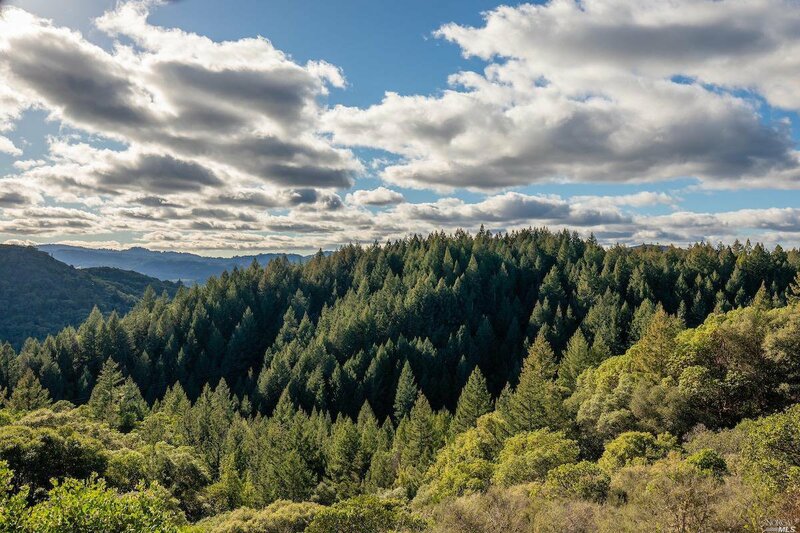 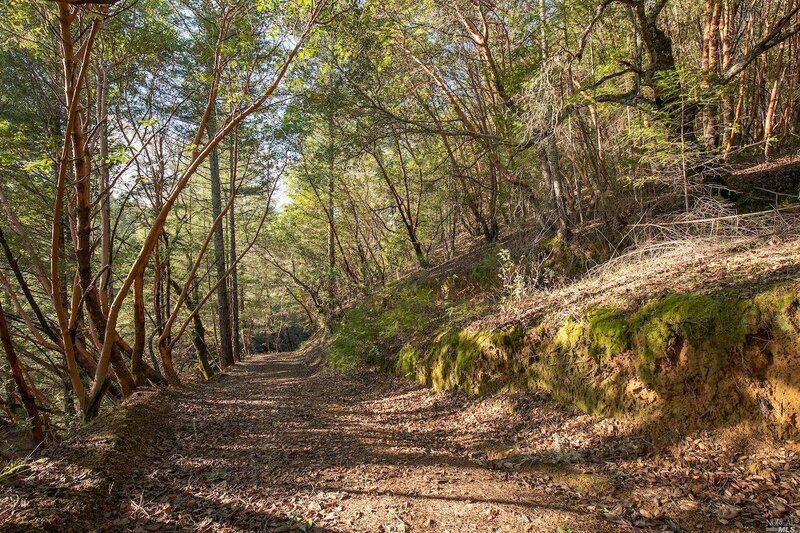 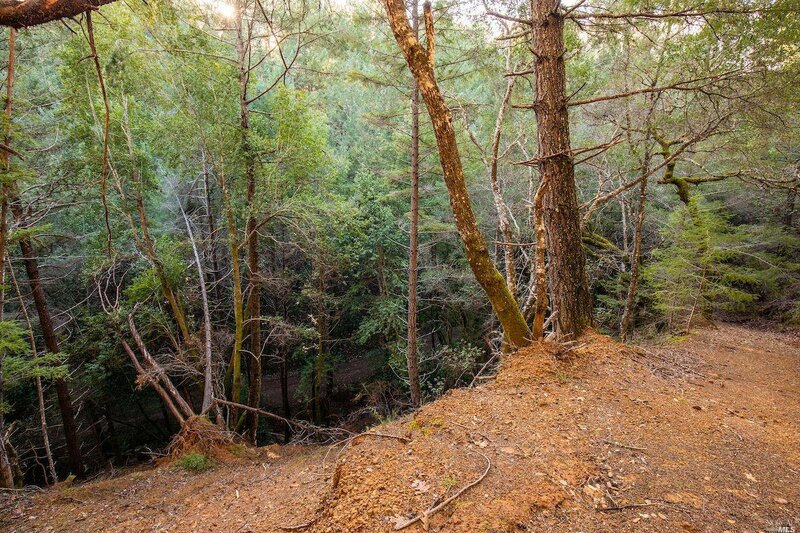 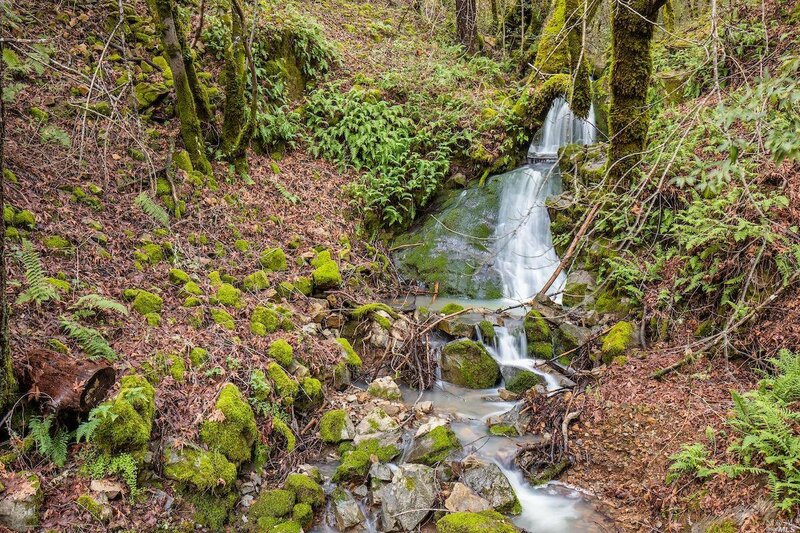 Diverse landscape, from a Redwood lined seasonal creek to oak Savanah and madrone forests. 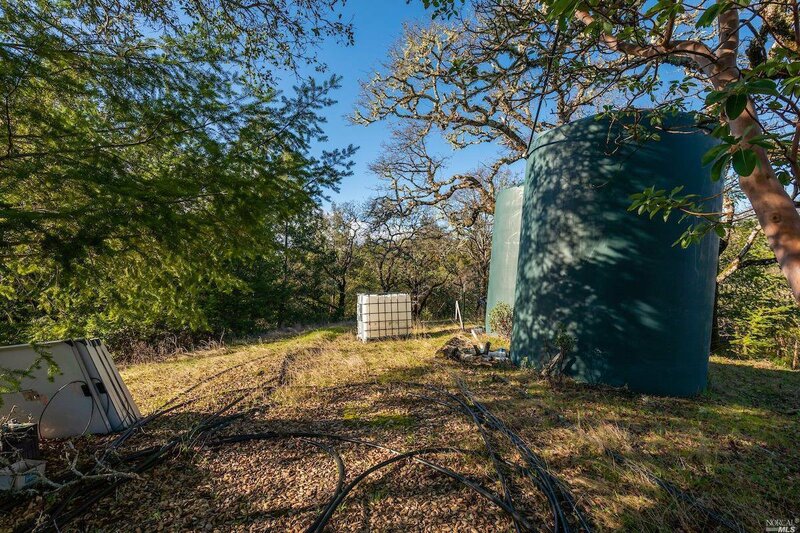 Abundant water provided by multiple wells is plumbed to a building pad with spectacular views to the south and west. 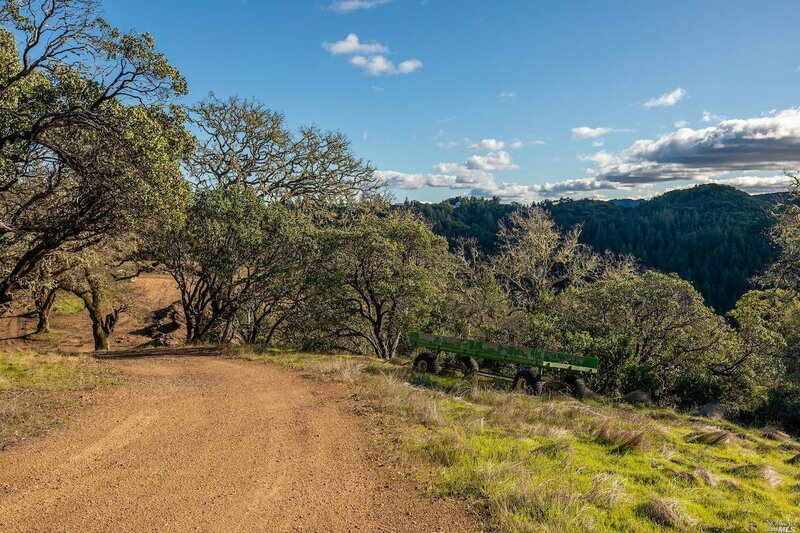 The balance of the land is perfect for recreation, agriculture and more! 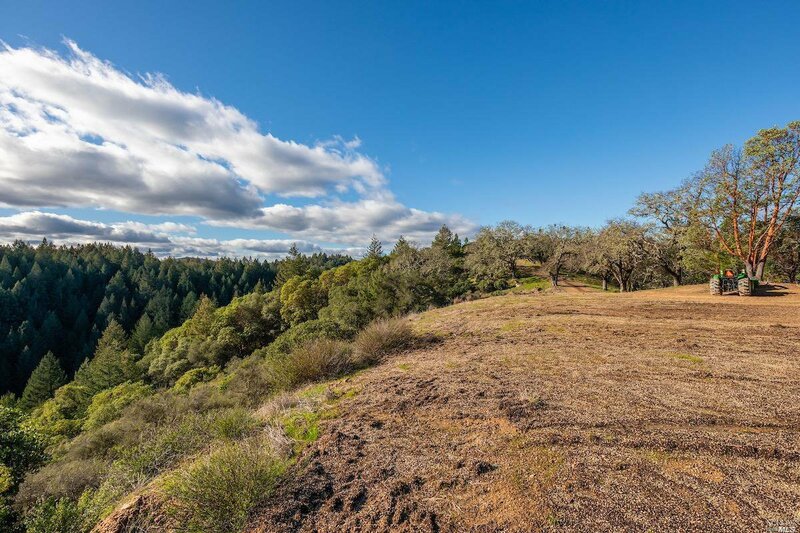 Selling Office: Coldwell Banker Mendo Realty.